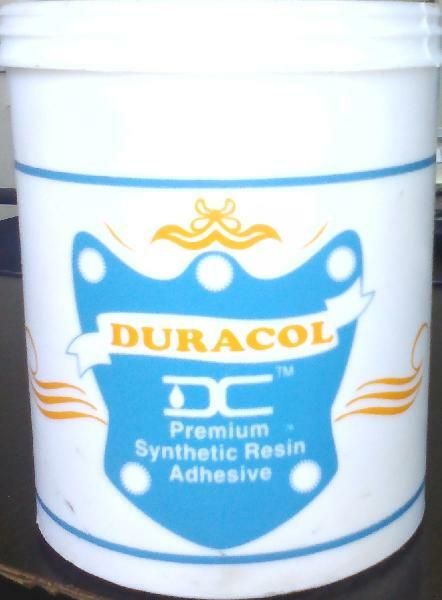 The DURACOL Premium Synthetic Resin Adhesive is known for its bonding strength and it is manufactured through Japanese technology. 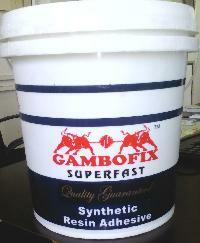 The Synthetic Resin Adhesives save time and increase productivity, and they fix projects on time and are used for handling wood, plywood, laminates, veneers, particleboard/hardboard, and MDF. 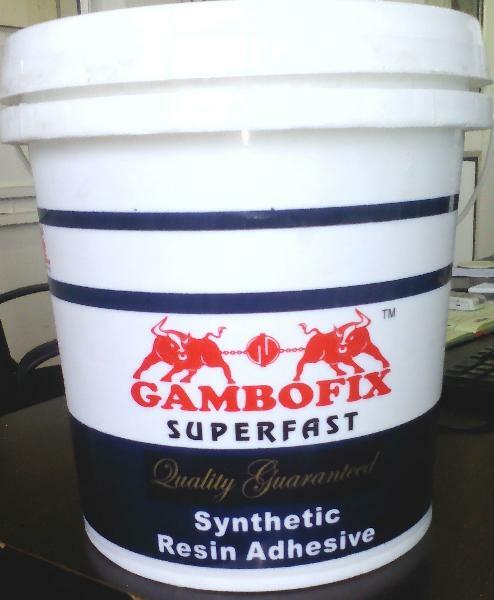 As a Manufacturer, Exporter, & Supplier of Synthetic Resin Adhesives, the company offers a range used for bonding decorative laminates to board and plywood. The Synthetic Resin Adhesive gives handling strength in 2 hours and it is resistant to water and heat, with the drying time being 10 minutes. Make sure the surfaces to be fixed are properly cleaned and free from wetness, dust, dirt, oil etc. Apply Synthetic Resin Adhesive on both the surfaces for fixing. Coat the less porous surface in case of two surface with varying degrees of porousness. The adhesive application and surface pressing has to be finished within 10 minutes. Time to achieve bonding strength depends on the environmental condition.